How Far is Platinum Riddhi Siddhi Heights? Platinum Constructions has launched yet another project in Navi Mumbai . 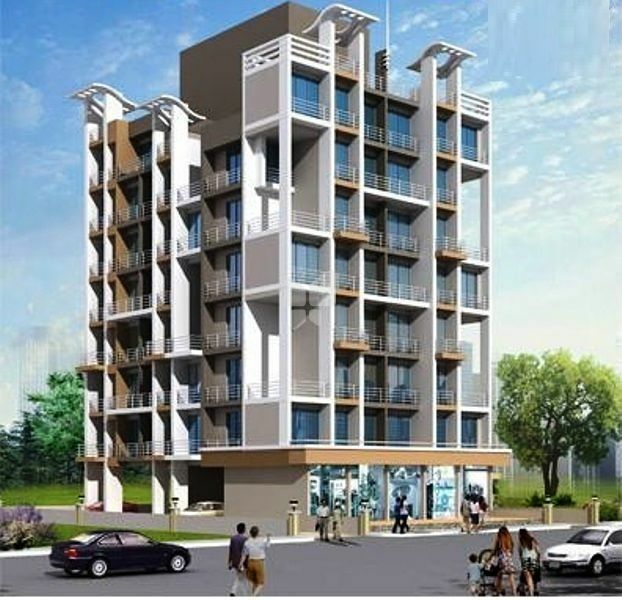 Riddhi Siddhi Heights is located in Taloja . These Apartments in NaviMumbai have the most modern amenities like Security, Garden, Power Backup. Ashapura Heritage offers 1 & 2 bhk flats and its sizes are 400-900 sq.ft . The nearby areas are Metro rail project CBD Belapur to Taloja, Mumbai - Pune express highway, 10 mins drive to Proposed Navi Mumbai International Airport, 10 mins drive to Asia Largest Central Park & Golf Course.